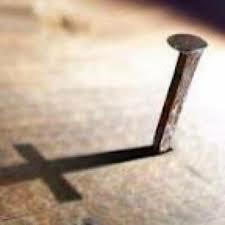 Jesus was experiencing indescribable pain and suffering on the cross. He had never known the agony of abandonment and it was horrific. God had departed from Him and Jesus was all alone for the first time in His life. There is no place we ever have to go where He has not been. He completely understands the deepest agonies of human existence. In the middle of His suffering, He asked, “Why?” Yet that wasn’t the last word from the cross.